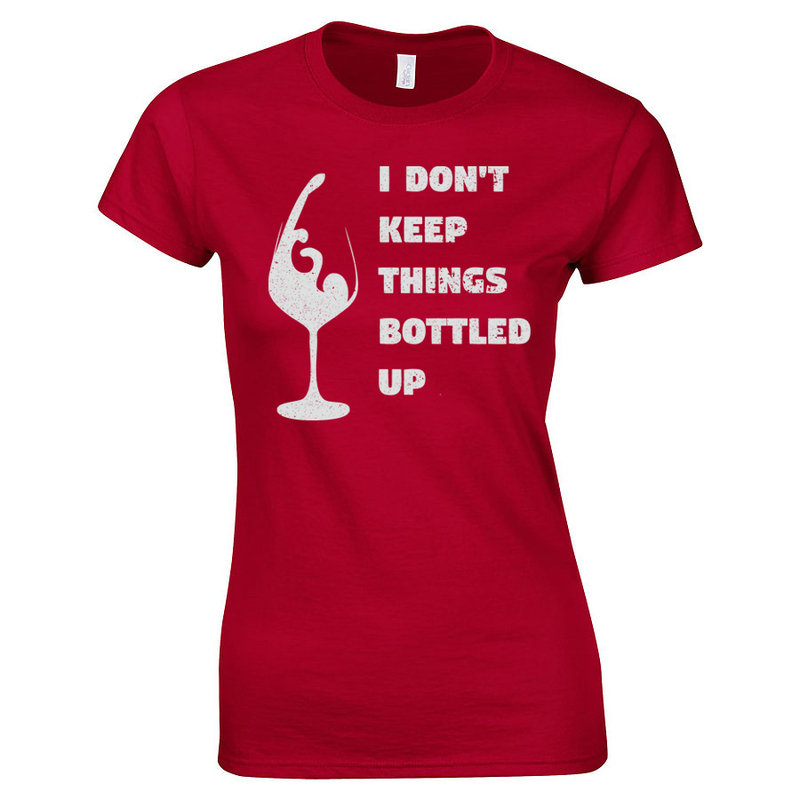 Attention Wine Lovers! 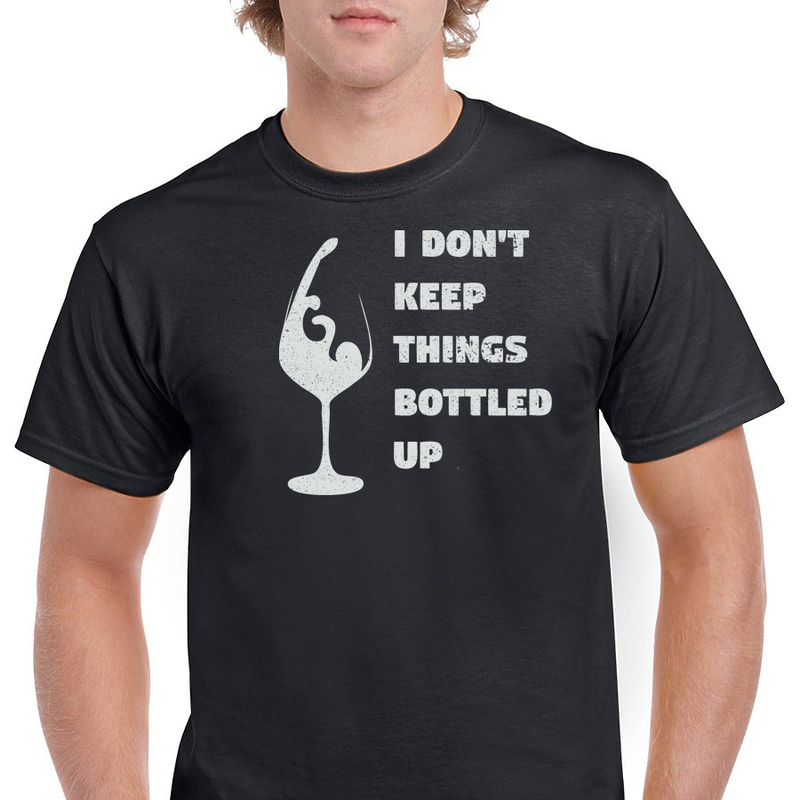 Here's a shirt thats both funny and cool. 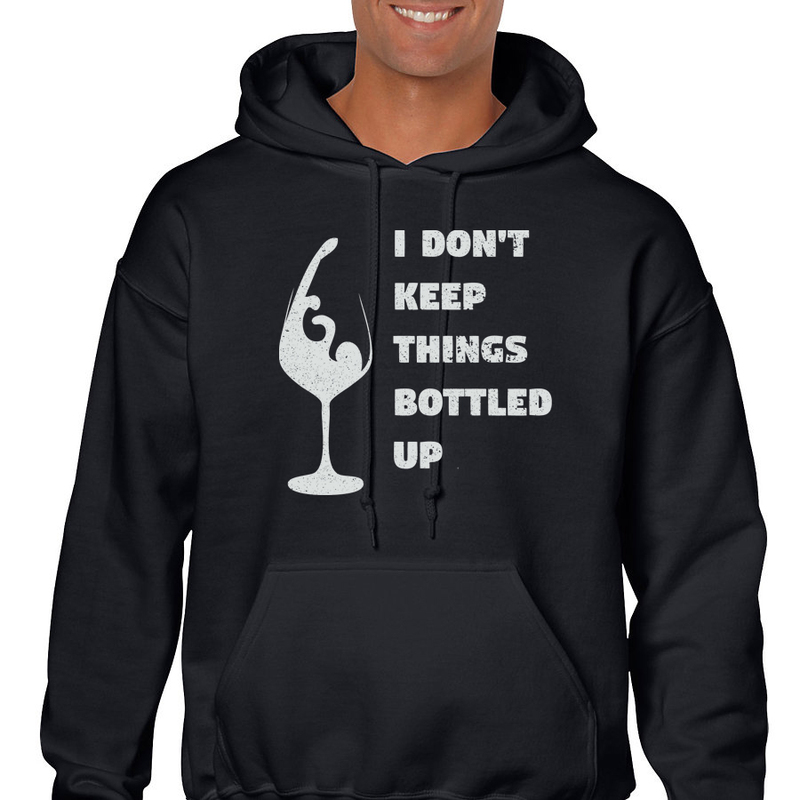 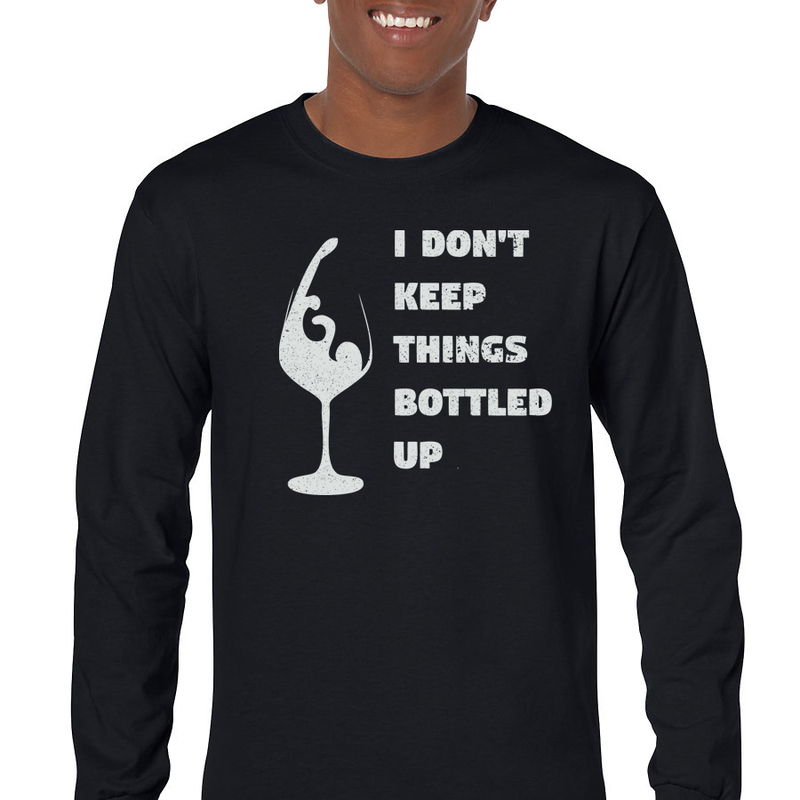 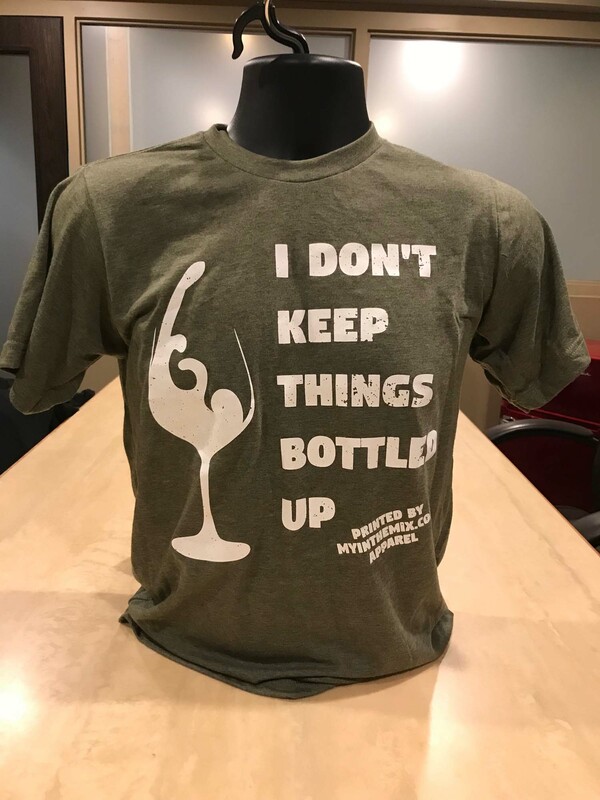 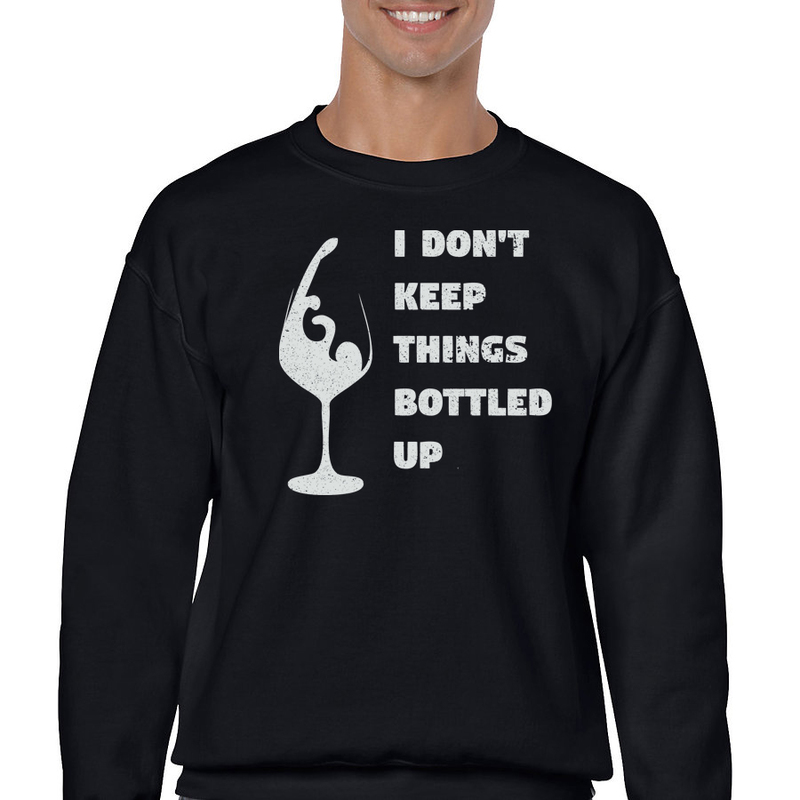 Show off your love of wine to all your friends " I Don't Keep Things Bottled Up Shirt" T-shirt at your next Wine tasting party and have some good sips and laughs.